About B&B Lawncare: B&B Lawncare is the ONLY Lawncare company in Wayne County, Indiana, to receive Angies List Super Service Award. B&B is a family owned and operated lawn care company in Richmond, Indiana, that offers professional lawn care and snow removal services at affordable prices. I can’t have success without my employees’ help. There’s really nothing I don’t like about it besides just the weather not cooperating. I have a good team of guys that work with me and we don’t really have any complaints. But number one, I like being out there with them. I’ve always enjoyed being outside and working. The best marketing tactic I’ve used the last three years has been the radio. More now than social media. 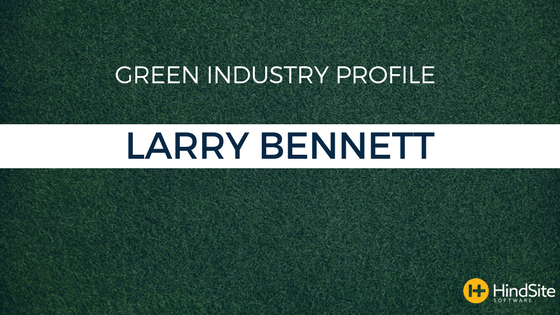 This profile appeared in the 2018 Green Industry Benchmark Report. Download it today to see how your business compares to that of your peers.